Here’s the new Nikon Monarch video we filmed recently. 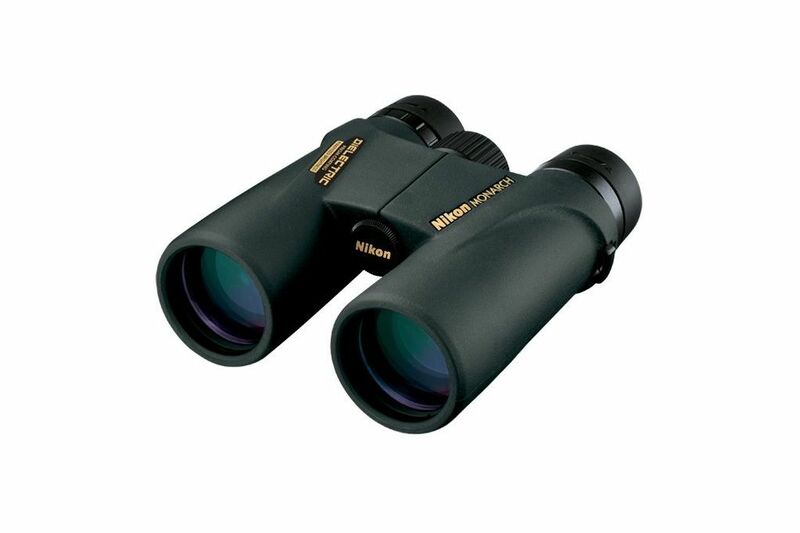 The Monarchs are perhaps the best value in a binocular available. Great products.